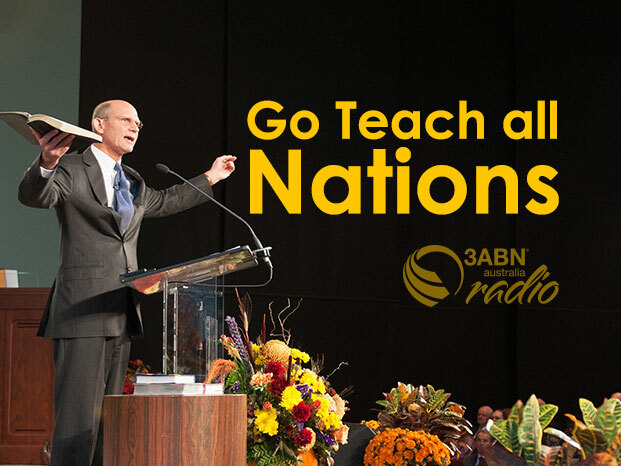 The gospel commission, “Go Teach All Nations”, is as enduring as Jesus’ promise to be with His church until the end of the world. It is the worldwide proclamation of the everlasting gospel that ushers in the return of Christ. We are pleased to bring you Christ’s teachings through Australian and international speakers.